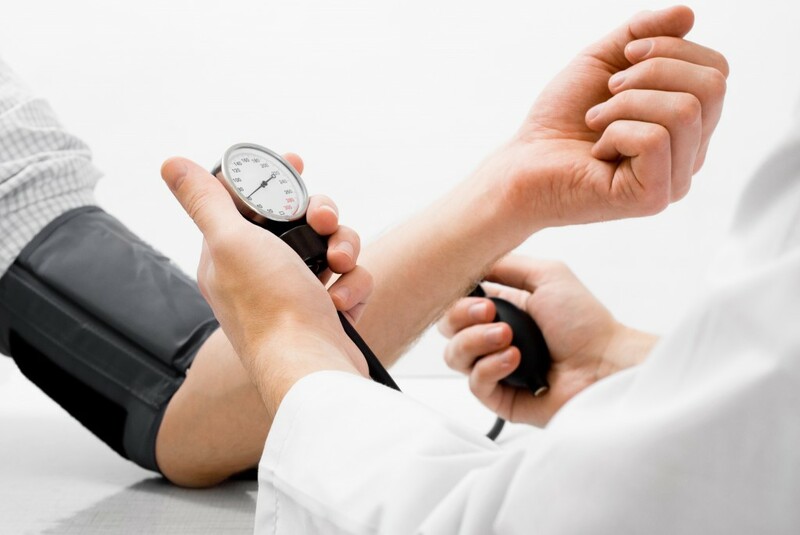 Drugs to lower blood pressure are among the most commonly prescribed medicines in the U.S. More than 700 million blood pressure prescriptions were filled in 2013. All of the current classes of blood pressure lowering drugs possess significant side effects. Several studies, including a recent human study, have shown that special celery seed extracts can lower blood pressure without producing the side effects that plague current drug treatment. This study investigated the effects of different celery seed extracts on blood pressure (BP) in normotensive and hypertensive rats. The results showed that the amount of 3nB was the critical factor in determining the BP lowering effect of celery seed extract. While celery seed extract had a significant effect in lowering BP in hypertensive rats it had no effect on BP in rats with normal BP. Celery seed extracts rich in 3nB could become a major best seller in the natural product industry as more research continues to show significant health benefits. Moghadam MH1, Imenshahidi M, Mohajeri SA. Antihypertensive effect of celery seed on rat blood pressure in chronic administration. J Med Food. 2013 Jun;16(6):558-63.